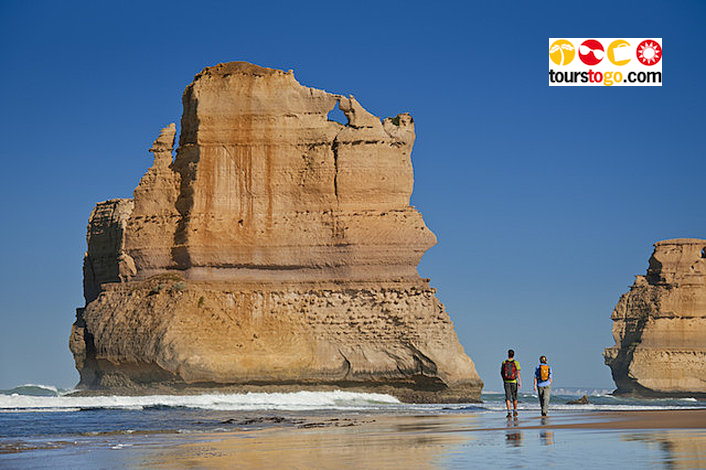 Tours to Go are the Great Ocean Road Tour specialists. They can organise a tour to suit your particular circumstances. Experience all the best scenic locations along the Great Ocean Road. 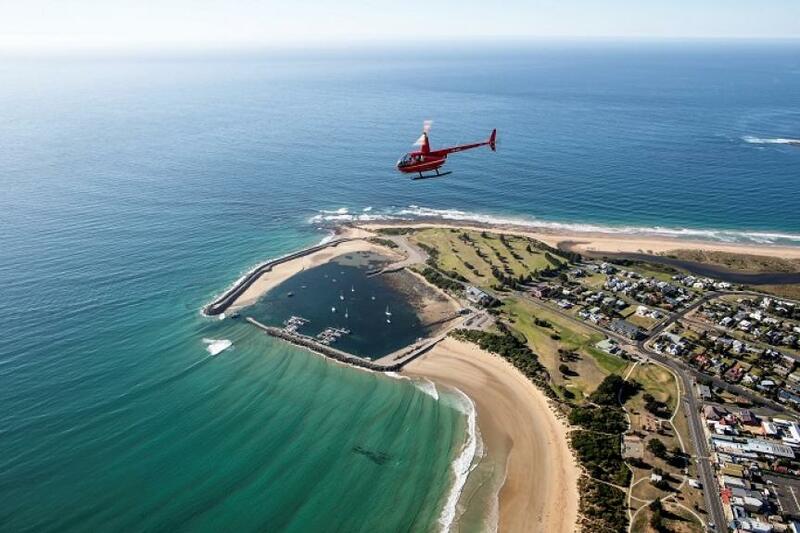 Take a helicopter ride from the 12 Apostles. Be assured of being at the 12 Apostles for sunset. Want more flexability? Opt for their hop on hop off tour where you can stay overnight at Lorne, Apollo Bay or Port Campbell and join the tour the next day. Tours to Go have loads of options – get in touch with them for a friendly chat. Walk with a multi award winning, family owned business that has been operating group guided & self guided inn-to-inn walking holidays for over 20 years. You will walk in total comfort whilst your luggage is transferred ahead for you as you progress along the track from idyllic accommodation to the next. Choose from a group guided experience where you’ll be accompanied by two professional guides & like-minded others, or for the ultimate adventure go with a 5 or 8 day, self guided inn-to-inn experience, starting any day of the year, for your own group of 2 or more people. 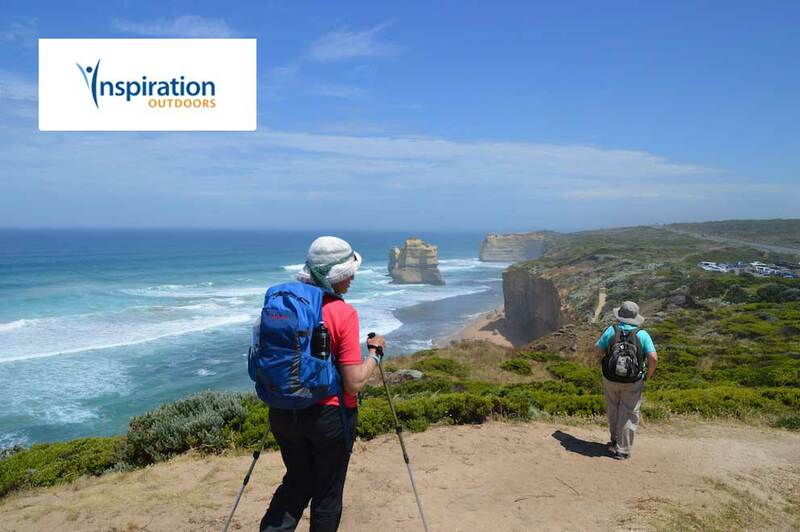 Inspiration Outdoors – Guided 7 Day End to End & 4 Day Highlight Tours of the Great Ocean Walk. 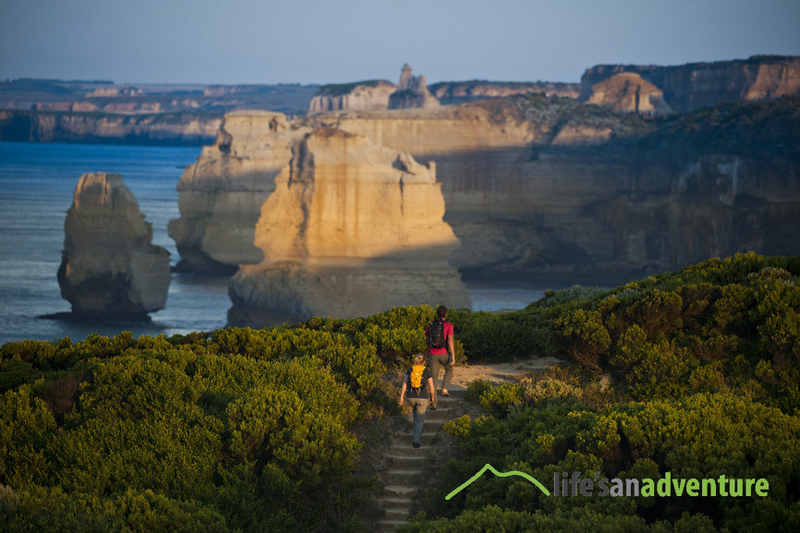 Inspiration Outdoors make Victoria’s Great Ocean Walk achievable & enjoyable. Choose from an End to End Tour over 7 days (including a helicopter ride on the last day) or a 4 Day Highlights Tour. Both tours have a Melbourne pickup and drop off & offer a small group experience. With two knowledgeable & fun guides accompanying you, all you will have to carry is a day pack so you can enjoy the incredible sights of one of Australia’s greatest walking trails. Each night you will return to comfortable lodge style accommodation & a delicious home-made meal. Excellent home-made meals, comfortable lodge style accommodation & knowledgeable guides will complement your trip. 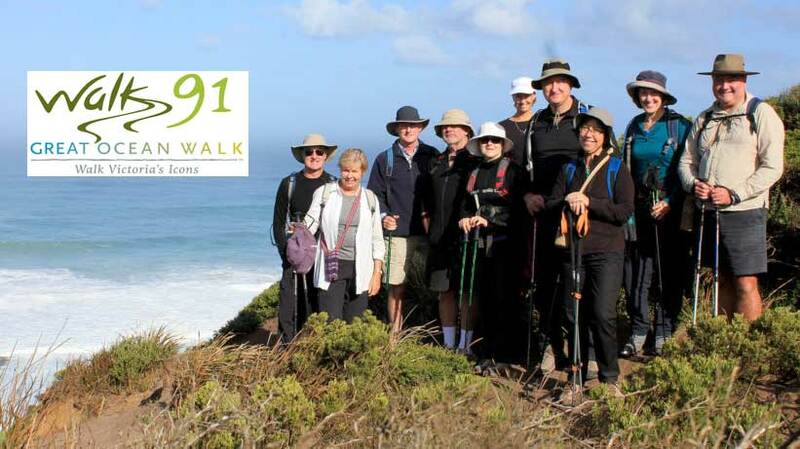 Walk 91 are the specialists when it comes to planning your perfect walking holiday. 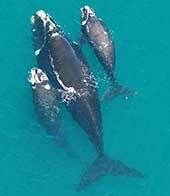 They are based in Apollo Bay at the start of the Great Ocean Walk and can assist you with all aspects of the walk. Guided or self guided tours, on walk or off walk accommodation, shuttle services and everything else in between. These guys have been doing Great Ocean Walk tours for ages. Fully Guided Walks (3D, 4D & 7D available) – Luxury Walking Tours – Only Need to Carry A Daypack. 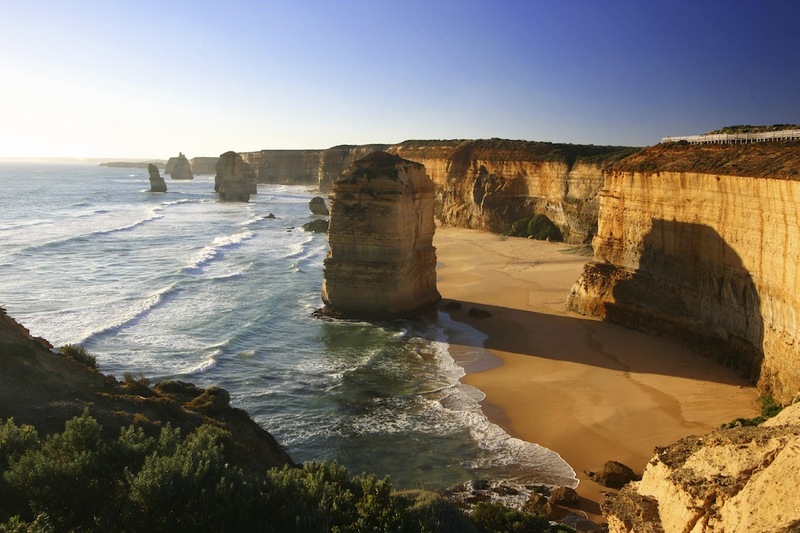 Discover the Great Ocean Road and the iconic Twelve Apostles on foot. ONLYLUXE offers guided walking tours from 3 day walks in comfort to 8 day ‘end to end’ hikes along some of the best sections of the Great Ocean Walk. You’ll traverse through national parks, untouched beaches and rugged coastlines. Then top off your walking journey with a scenic helicopter ride on the final day. Unwind at night with boutique accommodation, gourmet food and wine and even a foot spa. This is a once-in-a-lifetime experience you’ll want to cross off your bucket list. 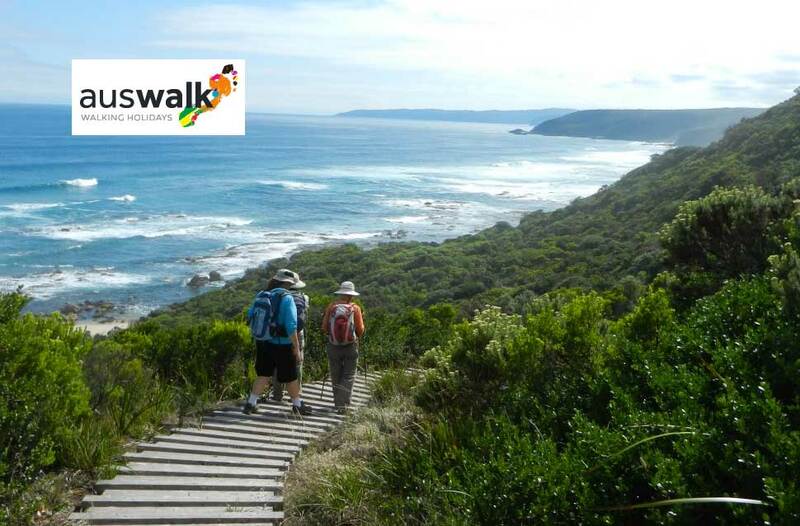 Join us on this spectacular 3 day Pack Free Great Ocean walk. Enjoy walking without the burden of a heavy pack, carrying as little as your camera and water. This genuinely all-inclusive walk includes boutique accommodation with a touch of luxury at beautiful Alkina Lodge and sensational high quality produce perfectly matched with local wines. Walk the most spectacular sections of this track with our talented and enthusiastic guides (or Chief Experience Officers as we like to call them) and finish your journey with a magnificent helicopter flight over the Twelve Apostles. Walk with Life’s An Adventure, winner of 21 Tourism Awards of Excellence. 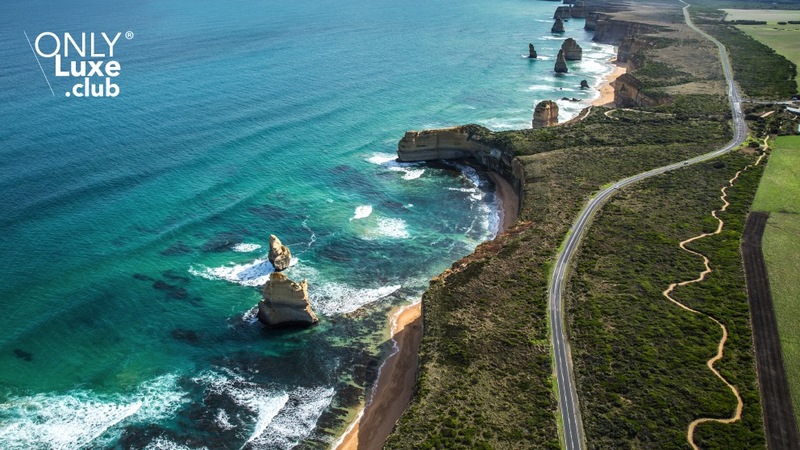 Travel the Great Ocean Road in comfort with a company with an excellent reputation and enjoy this spectacular coastline including the 12 Apostles without the worry of driving. If you have limited time, taking a tour is a great alternative. This company has load of differnt options to choose from. The Great Ocean Walk is one of the most beautiful walks in the country and if you’ve already done it but want to see it from a different perspective you might like to consider this. What you see from above is impossible from below. The views are simply awesome. And, perhaps you’d love to do the walk but don’t have the time. Apollo Bay Aviation starts at the start of the Great Ocean Walk and goes all the way to the 12 Apostles and beyond.